Pour l'installation des Radio et le pointage des antennes. 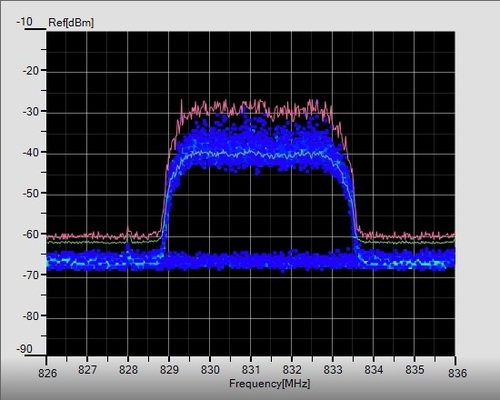 The Hypercable SAF Spectrum Compact family is said to be the first handheld spectrum analyser and power-in-band measurement tool covering 2MHz-6Ghz & 6-24 GHz licensed and licence-free frequency bands. 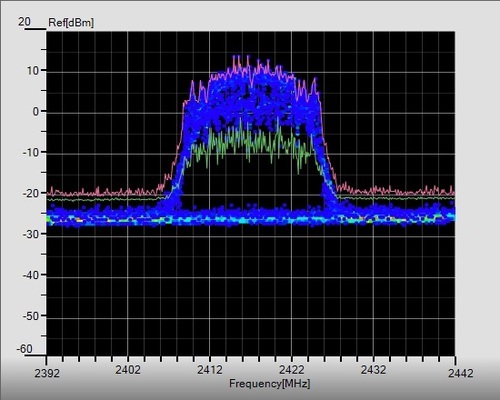 The ultralight and easy-to-use device is suitable for any microwave radio engineer or field technician performing installation work, troubleshooting a link, investigating interference or gathering data for site planning or reporting purposes. 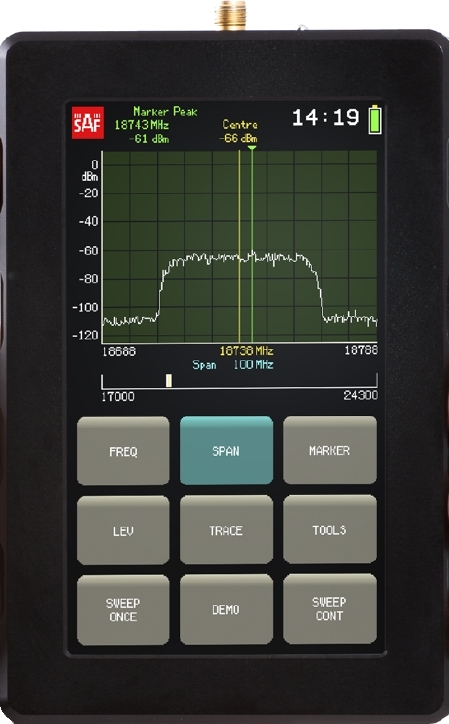 While conventional spectrum analysers are large, heavy and expensive, the SAF Spectrum Compact is designed to fit in the palm of the hand, has a high-contrast touch screen for convenient outdoor use and weighs only 300 grams. 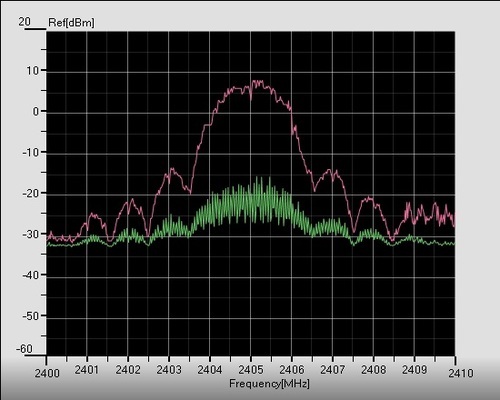 The device can read microwave signal form, quality, Tx power, frequency, antenna polarisation and other parameters; it can detect interference, find free channels and help align antennas quickly and precisely avoiding side-lobes. 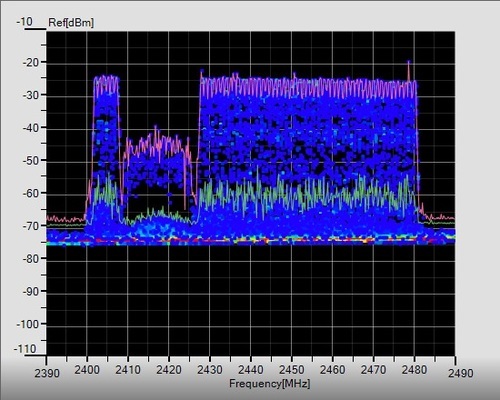 Features include: a frequency range of 5.925-24.3 GHz (covered by 3 units); sensitivity of -105 dBm; battery life >4 h; sweep speed of 0.5 s @ 100 MHz span; instant on/off; and USB chargin. 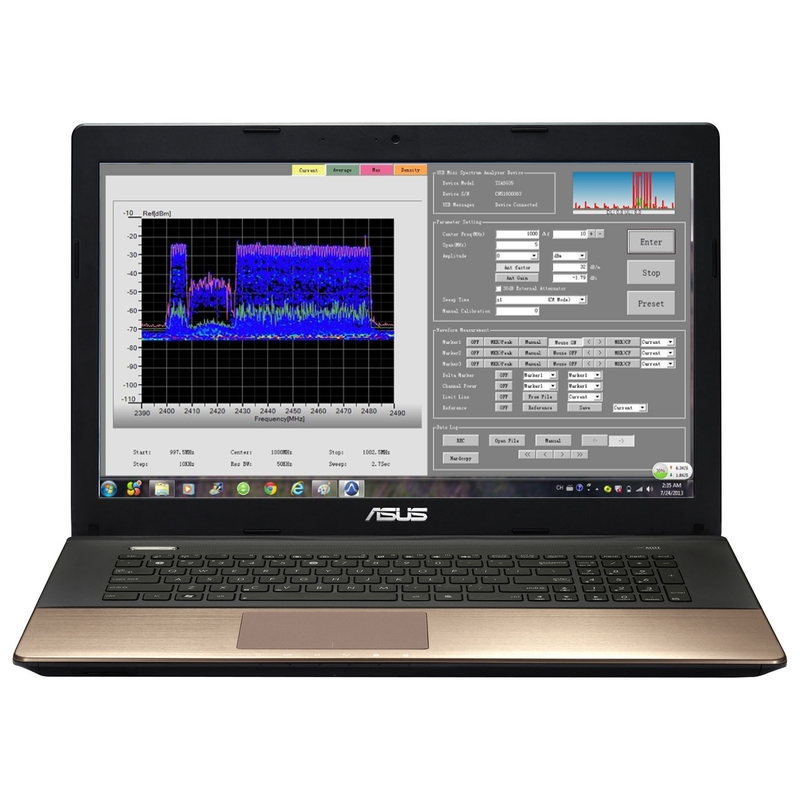 The frequency range 1 MHz-6 GHz is covered with another unit requiring the use of a Laptop or any Windows Tablet PC with one USB input. 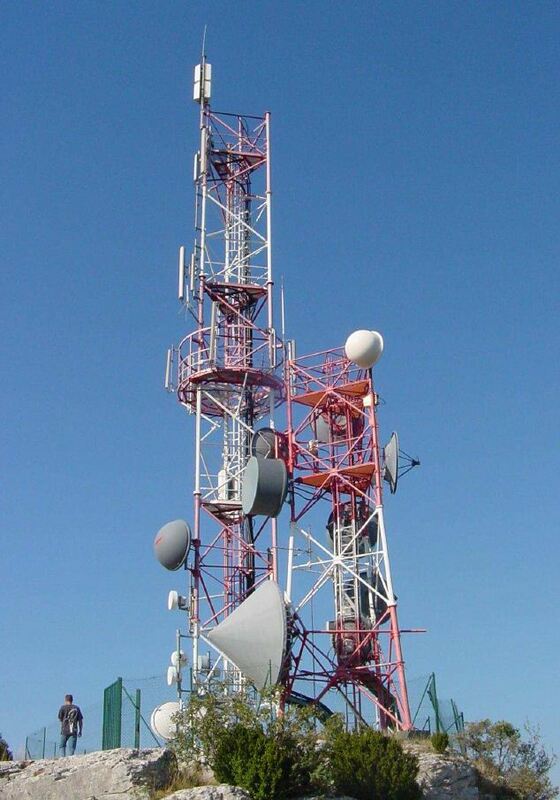 Cellular and PCS, CDMA and GSM, GPRS, Edge,WCDMA and 3G, LTE. 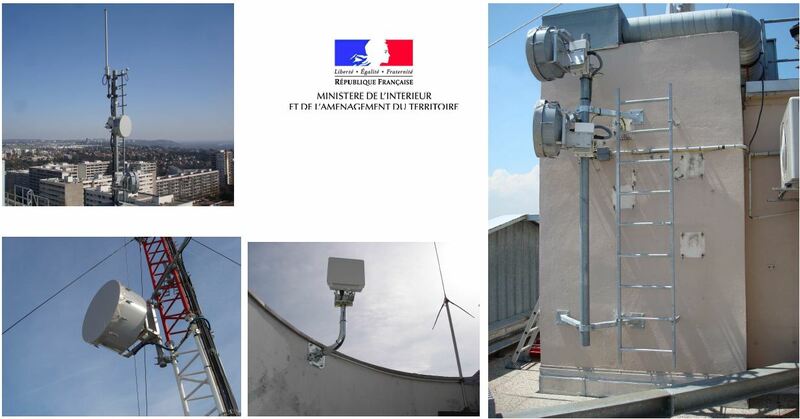 Recommandations pour l'installation des antennes, découplages et calculs des canaux d'intermodulation. images interactives, cliquez sur les images ! 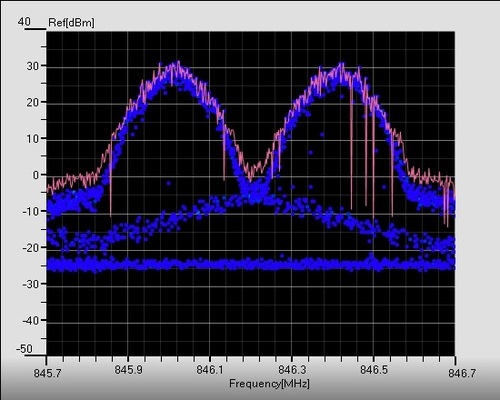 Forclum a utilisé son expérience pour développer son activité en radiocommunication cellulaire et faisceaux hertziens, liaisons fibres optiques longues distances ou urbaines, réseaux câblés ou téléphoniques. Sara Telecom, groupement de consultants, experts en télécommunication et partenaire Réseaux, intervient dans les projets d'Hypercable, en raison de ses compétences dans les domaines de la supervision NMS, d'intégration et de configuration de réseaux WAN et LAN. Sara Telecom est notre conseil et intervenant pour le concept et l'installation de configurations complexes d'organisation et de routage des données Ethernet dans les réseaux maillés, hybrides, à Haut Débit déployés par Hypercable. 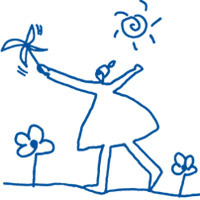 Pour en savoir plus visitez SaraTelecom. 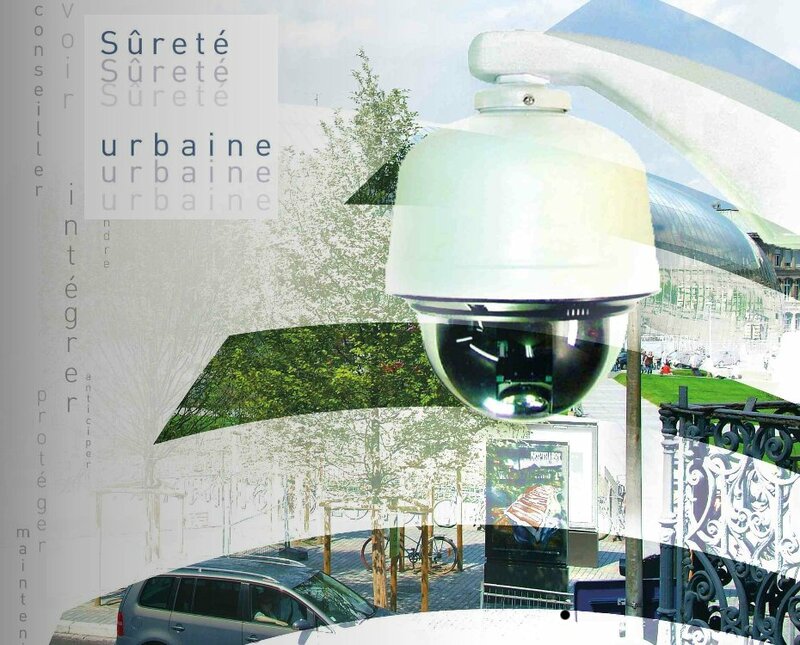 Conformité des installations, CE & CEM.